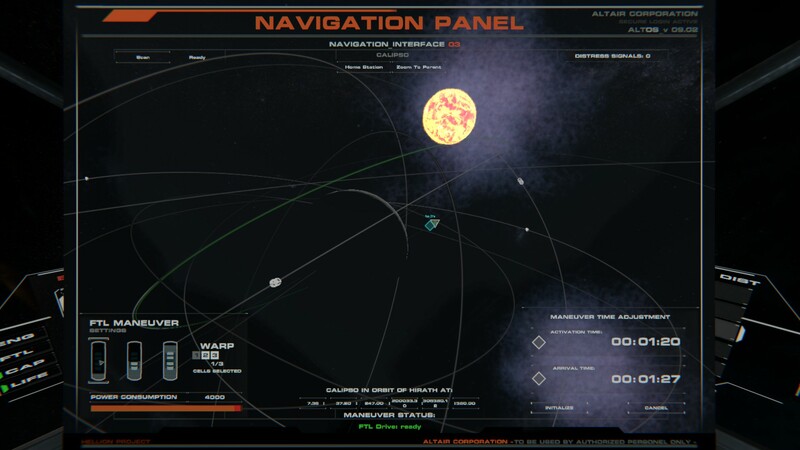 How to use the FTL engine for travel around the solar system. The first step is to turn on the FTL engine itself. 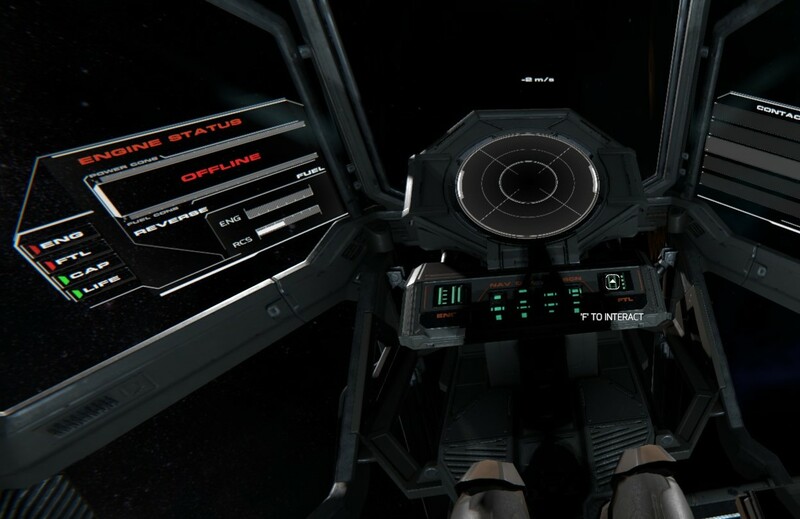 For this we must get comfortable in the pilot seat of our ship (No explanation required, I hope) and press the rightmost button "FTL" on the panel to active the FTL engine. 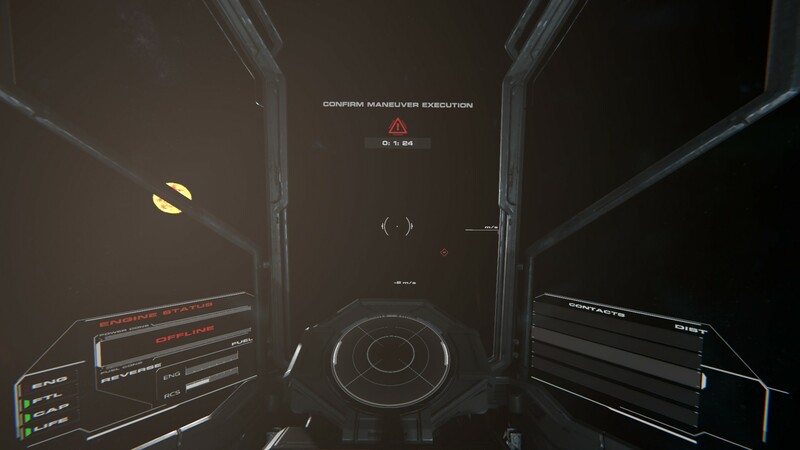 While it is starting up, you can start building a Warp Jump maneuver. Press the leftmost on the panel - NAV. The map of the solar system will open. Already known coordinates will be displayed Ie. Asteroids, your Home base, or a Distress signal. You can however create your own orbit if nothing is desired to jump to. When creating an orbit, to obtain arbitrary coordinates, like for scanning for example, you need to right click on a planet \ moon and "create custom orbit", you can specify the coordinates with the mouse as with setting the warp time on the green coordinates from the bottom. And most importantly - if the orbit is created, you can only change it to make a warp jump on the object, you have to delete it - click on the green coordinate in this orbit and "remove orbit" from the top, this menu is not very noticeable. Right click on the desired destination, and select Travel Using: Warp Drive. In the lower left corner - the state of the fuel cells for the FTL engine. In this case, the extreme left is almost empty. The more cells that are selected, the faster it is possible to make a jump. A little lower - the charge of the battery (orange band), and what part of it will be used for the jump (red). Acceleration too low / too high - will be discussed in the next step. Insufficient fuel in fuel cells - fuel in fuel cells has run out, or insufficient quantity is involved. Ready - the engine is ready! The bottom right is the time settings from the current moment to the start of the maneuver (Activation time) and arrival (Arrival time). Change these times by clicking and holding down the left mouse button, and moving it up / down for the time of interest. The arrival time should always be longer than the start time of the maneuver. Time to start maneuver does not make sense to stall more than a couple of minutes. After the start time is set, you will need to set the arrival time. Here it is necessary to focus on. If acceleration too high - it is necessary to reduce the time of arrival. If acceleration too low - it is necessary to increase the time of arrival. When the final status of the FTL drive is finally received: Ready - you need to press initialize. 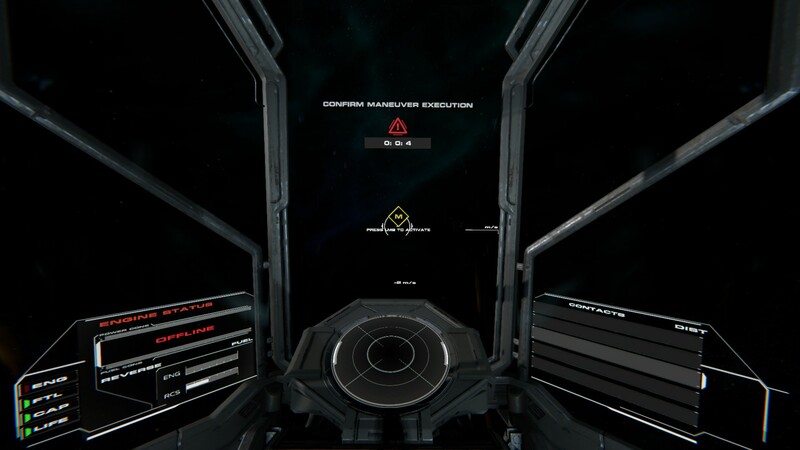 Caution: Any maneuver (forward, back and forth) except for turning of the ship will lead to the interruption and cancellation of the warp jump. It is necessary to direct the ship to this mark so that it becomes green and thus this means ready to execute a maneuver. Now all that remains is only to wait until the time before the maneuver becomes <5 seconds and confirm its execution with the left mouse button. 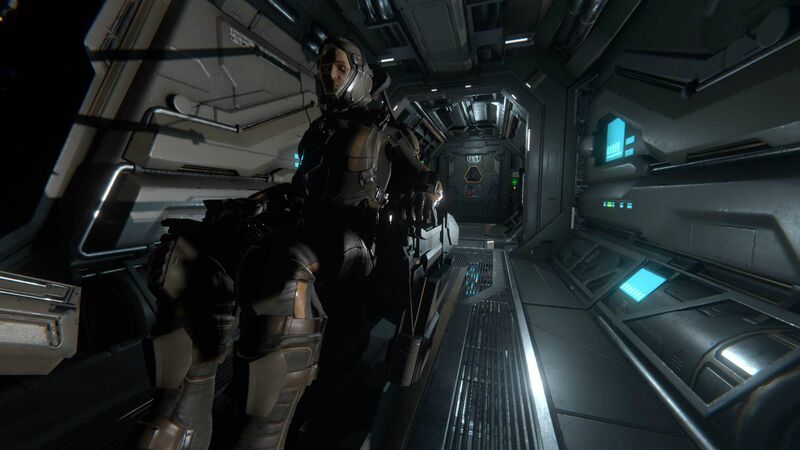 Now you can safely get up from the chair, and go for a walk in the ship. 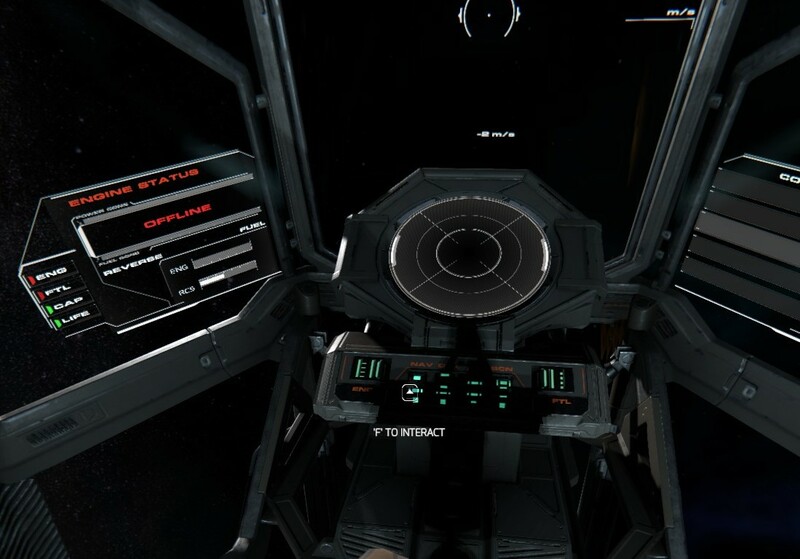 During a jump, it is best not to touch the controls.